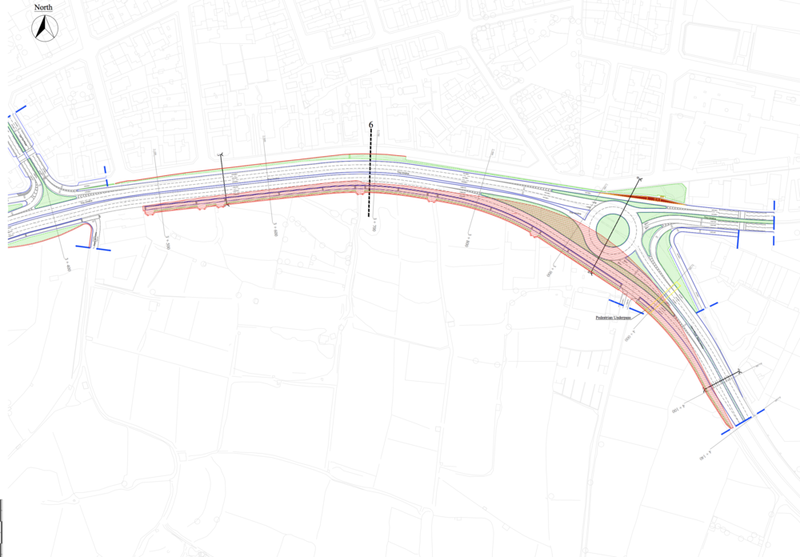 The Bicycle Advocacy Group (BAG) has, for the past couple of months, been in discussions with design planners responsible for the Central Link Project, whereby it has proposed several new links that will make the use of the bicycle a more attractive option for those passing from, and residing in H’Attard. While BAG welcomes the fact that more lanes have been introduced1 since the group has first highlighted the lack of infrastructure last 2nd May, BAG is still concerned that the links to this cycle lane are still broken, and thus are unsafe for potential bicycle users. 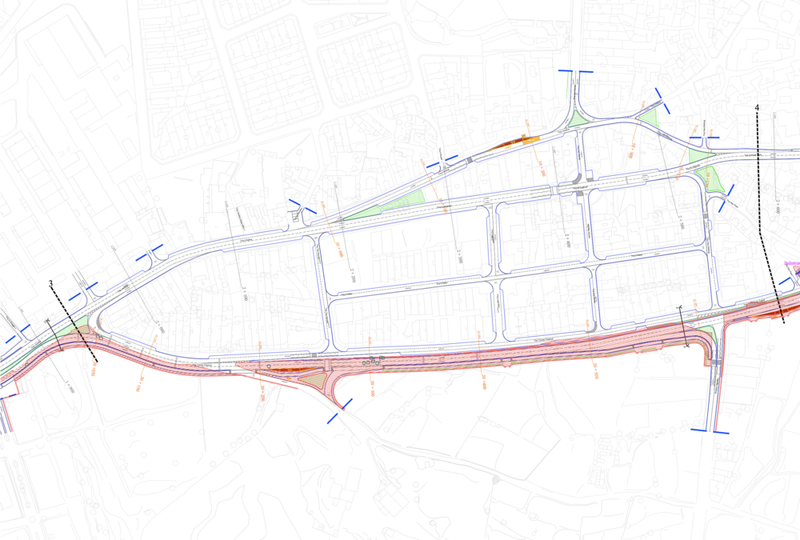 Broken links still feature at proposed MFSA roundabout, San Anton junction, Triq Hal-Warda to Haz-Zebbug, Pitstop Roundabout and Ta’ Qali junction and Rabat roundabout. After Infrastructure Malta has submitted fresh plans to the Planning Authority in July, the lack of a basic bicycle network persists. All cycling infrastructure should always be as direct and safely accessible as possible. BAG has been repeatedly in contact with the relevant authorities over the past weeks to ensure that the proposed basic bicycle network is included in the new plans however positive confirmations up to the time of writing were not forthcoming. Given the fact that such updates, which are the bare minimum for a basic safe bicycle network in a national project, are still missing and the deadline for submitting representations for the Central Link Project is near, BAG had no other choice but to formally submit an objection to the Planning Authority highlighting these crucial missing links throughout the entire project. BAG stresses the importance of attractive and safe bicycle infrastructure if, as a country, we are serious in prioritising alternative means of transport to mitigate the serious traffic problem that exists. It would be a major shortcoming to leave such an opportunity to encourage modal shift sidelined to allocate more space and funds to car driving only. Should a safe network be added on, this would give the opportunity for people to safely commute by bicycle. Latest plans submitted to the Planning Authority on 25th July 2018 still do not feature a safe and usable bicycle network.